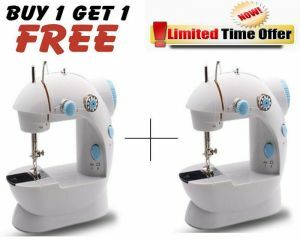 Then The BMS Lifestyle WonderPro New Sewing Machine is for you !!! 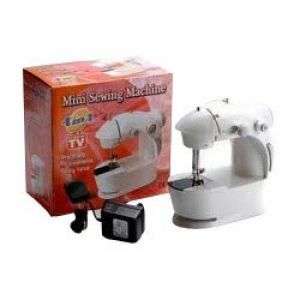 This BMS Lifestyle sewing machine is compact and lightweight and doesn't consume much space. You can carry it without any difficulty owing to its small size and light body and it is perfect for home use. 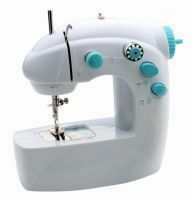 The BMS Lifestyle Stitch sewing machine that guarantees durability and performance. 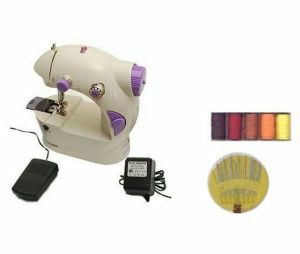 All in all, it is a fast and powerful sewing machine that gives you perfect results. 1. 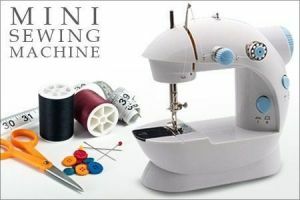 New innovative magnetic bobbin holder design makes bottom threading much easier. 2. 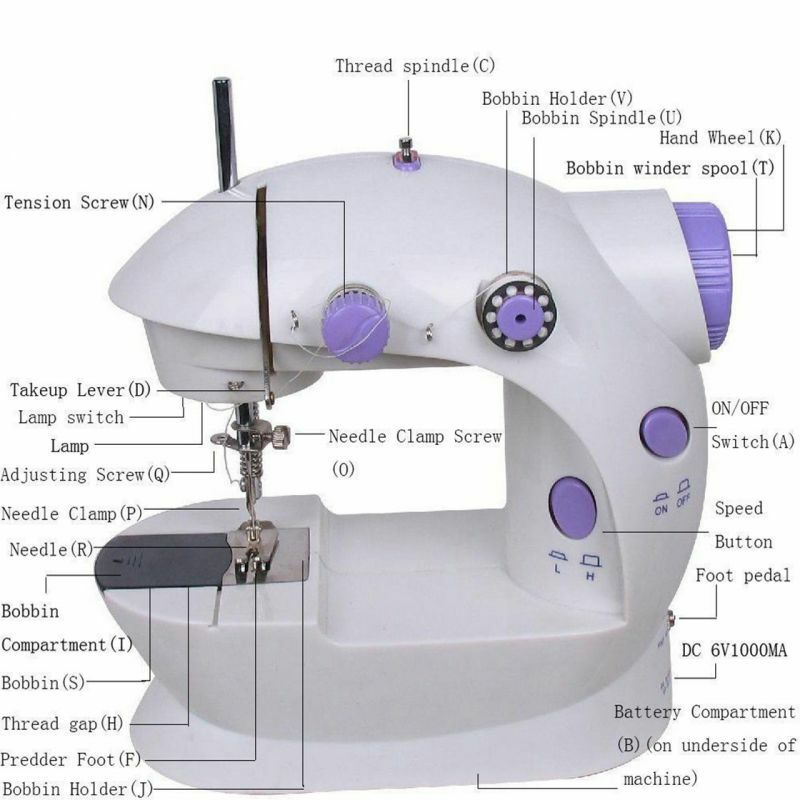 Stitch length adjustment and reverse stitching. 3. Two speed sewing control. 4. Built-in accessory storage box. 5. 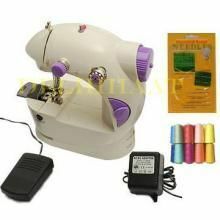 Foot control pedal for hands-free sewing. 7. 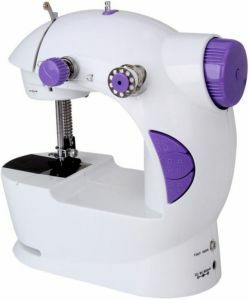 Special platform to meet the requirement for sleeve sewing. 8. Also Operated with 4 "AA" batteries or DC 6 Volt. 9. 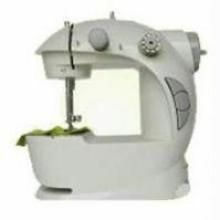 FREE ARM allows for circular stitching. 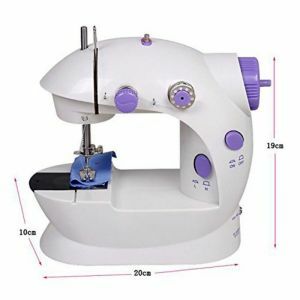 Sewing machines are very useful for mending tears and broken buttons right at home, and the Wonder model of BMS Lifestyle sewing machine is designed to meet all your basic need at home with great ease and safety too. 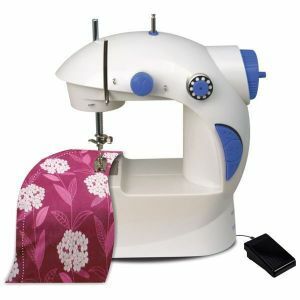 EASY TO STORE & PORTABLE - The BMS Lifestyle Wonder sewing machine is light weight (Machine Weight : 1.6 kg ) and compact in size that easily fits in your cupboard or closet.